hills | Eat, Sleep, Run... Wine! 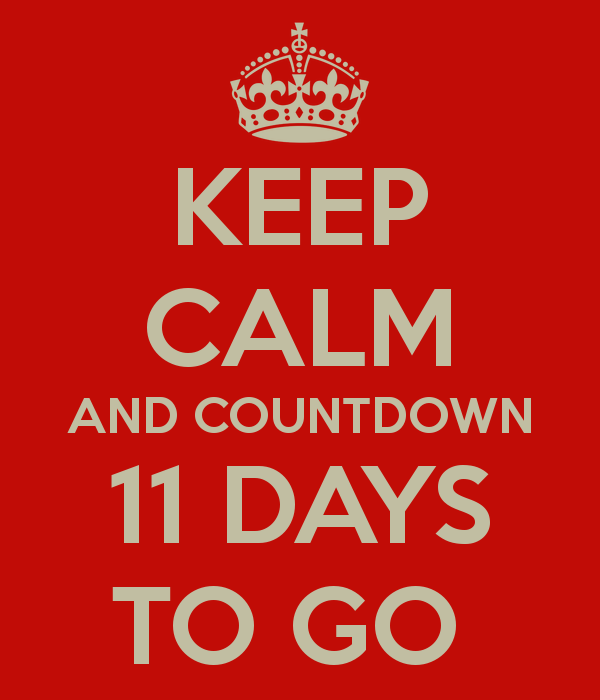 11 days until the San Francisco Marathon. …or is that TAPER MADNESS? It could be! I’ve been trying to recover and rest and get caught up on work this week and have not even gotten a run in. OK so I’ve only been home for 2 days, but still! 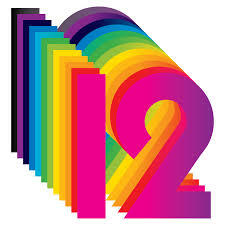 13 days until the San Francisco Marathon. 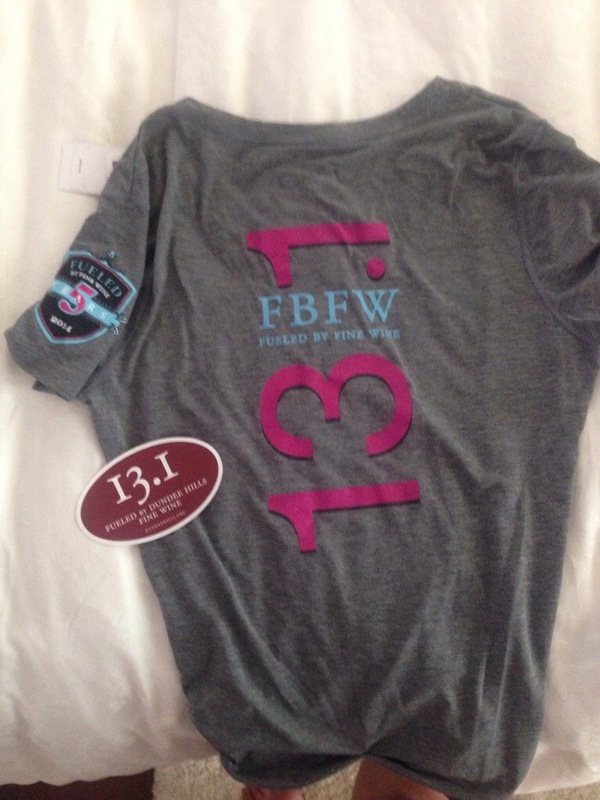 The Fueled by Fine Wine half marathon was a BEAST. It was billed as a very hilly race and “you’ll have the BEST time but not run your BEST time.” And they were not kidding. I was FREAKING OUT by mile 3. FREAKING OUT. I was running and Facebooking my extreme angst. I asked someone to compare the elevation profiles of the race with the San Francisco marathon and let me know the outcome. It turns out the Fueled by Fine Wine race is HILLIER than San Fran-motherfucking-frisco. 1,000 feet in elevation gains over 13.1 miles (almost all of it in the first 5-6 miles). TSFM is 900 feet over 26.2 and once you attain the elevation you pretty much stay up there until the end. You dip a bit but you don’t ascend it and descend it again and again and again like we did on Sunday in Oregon. That did make me feel a bit better. 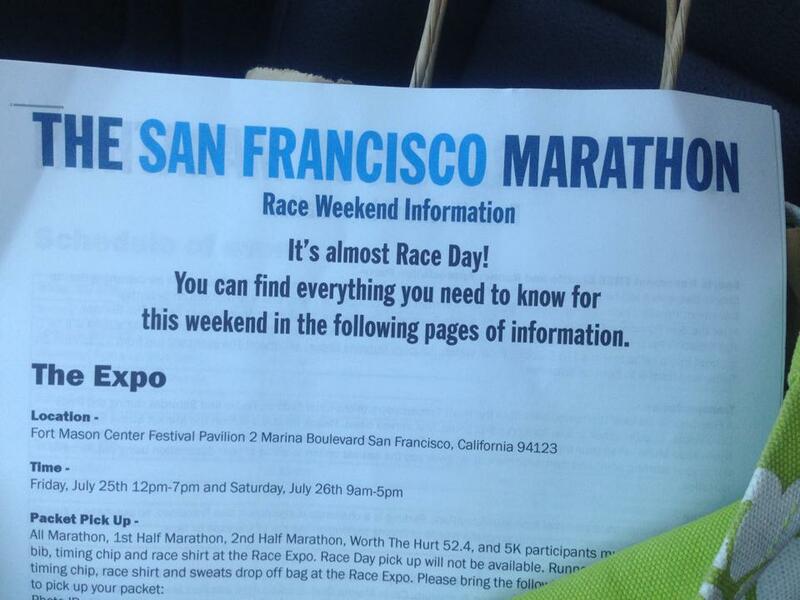 Before that I was having the “I have NO BUSINESS” running the San Francisco Marathon thoughts. I figured I was either a mad genius for running this race or an idiot and I would not know the answer to that until the end of the race. Omfg. 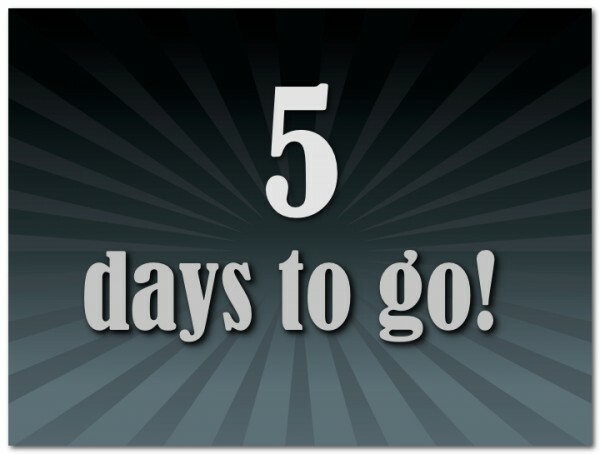 15 days until the San Francisco Marathon. It has finally Happened. I am so stinking excited for it I can’t wait. 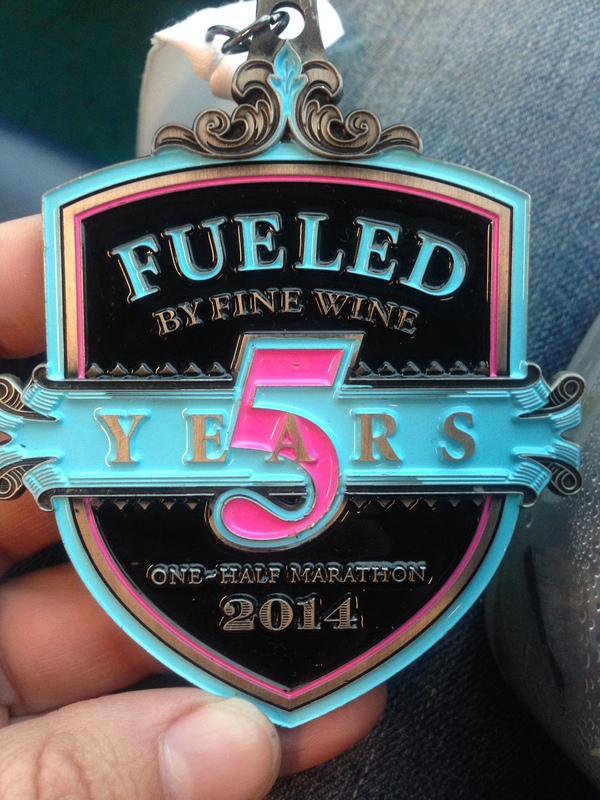 Sigrid and I are in Oregon to run the Fueled by Fine Wine half marathon this weekend. It is approximately eleven millionty degrees outside jar the course features hills and hills and still more hills winding through Oregon wine country with an elevation gain of 1000 feet. In other words, it is a good warm up for San Francisco in two weeks. They (race organizers) keep saying “whatever your normal half is, add 20 min for this course”. Well you know me. I’m taking that as a challenge. The race shirt is also super cute! 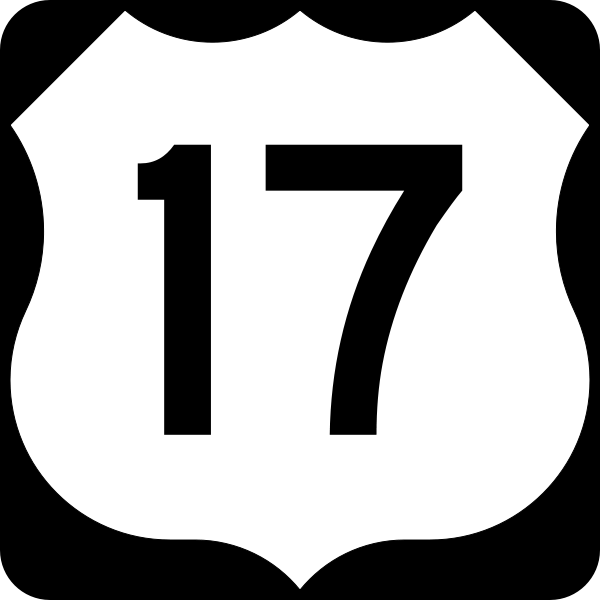 17 days until the San Francisco Marathon!! In other news, the alarm went off at 5am and I rolled over and slept in. Until 6:30am. It was delicious. I’ve been fighting allergies and asthma and ick all week so the extra sleep was needed and so so so glorious. Off to Oregon tomorrow for my “reward” run. The reward for getting through marathon training without giving up, getting injured, or going (too) crazy. Next week I will continue the hill work and also work more rest into my days.